Highly desired Delphi plan with attached TWO car garage located at The Colonade of Park Shore. 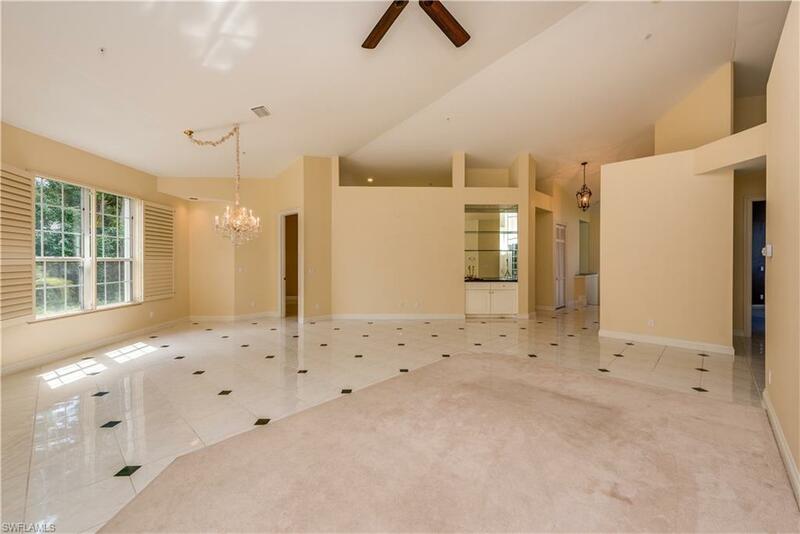 This property offers an en-suite guest room, den/third bedroom, guest bath and a spacious master suite. The home also offers southern exposure, private landscaped views and is located in a two unit building, without any common side walls. 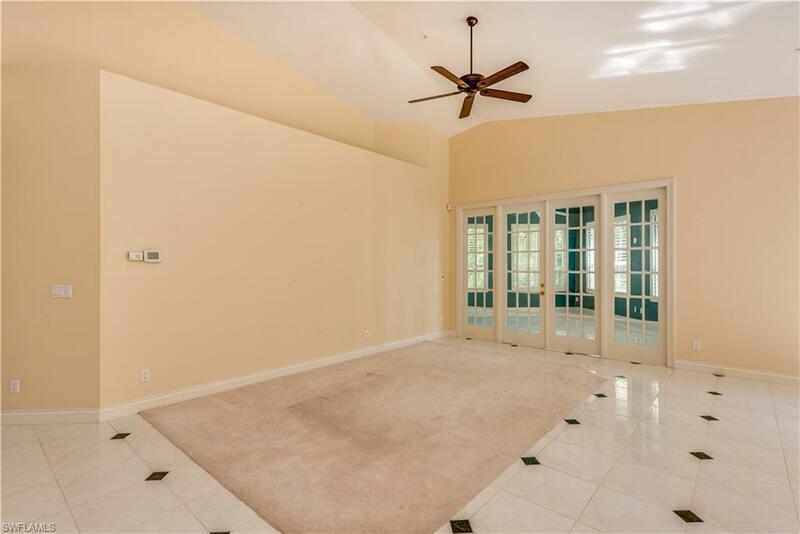 Private elevator, plantation shutters and a wet bar are a few features of this property. 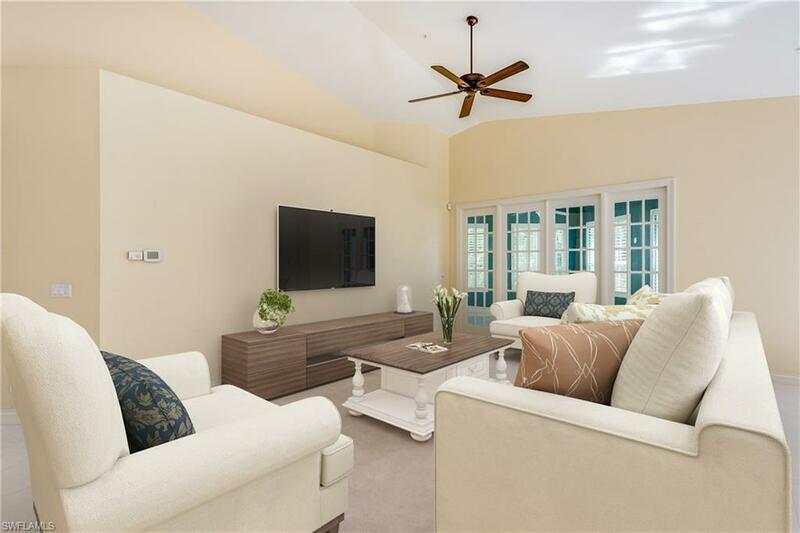 The lanai has also been equipped with single hung windows, providing a space for year round entertainment. Guest parking is also conveniently located across the street. The Colonade is located in the heart of Park Shore - close to the Park Shore beach, fine dining and upscale retail. 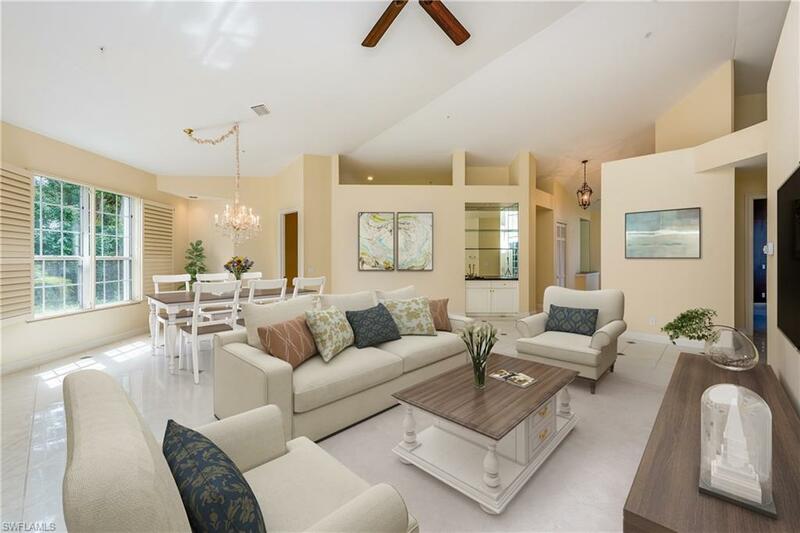 The community offers a clubhouse, exercise room, pool with spa and barbecue grilling area. Pet friendly community allowing up to two dogs at a forty pound maximum.